OPPO F1 Plus is now available in the Philippines for pre-order nationwide. 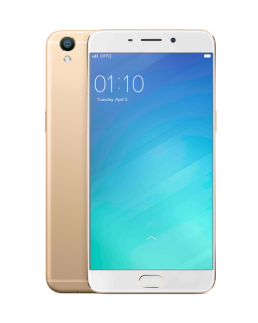 Beside of the three more reasons why you should buy OPPO F1 Plus, being touted as the “bigger, better Selfie Expert” The OPPO F1 Plus is available for pre-order nationwide from all global tech giant’s for only P21,990.00 from April 16 to April 29. 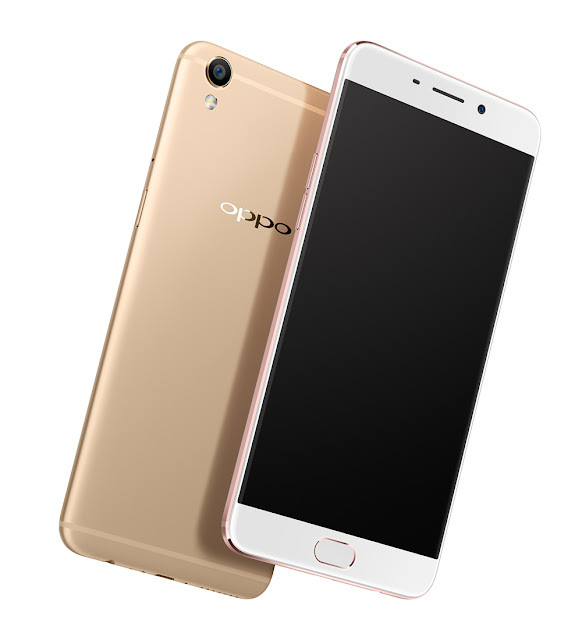 Down payment is just P1,000, and you get a free OPPO selfie stick along with the unit as soon as you pick it up starting April 30. The OPPO F1 Plus features a custom-built Hi-light Camera that takes vibrant pictures in various lighting conditions. 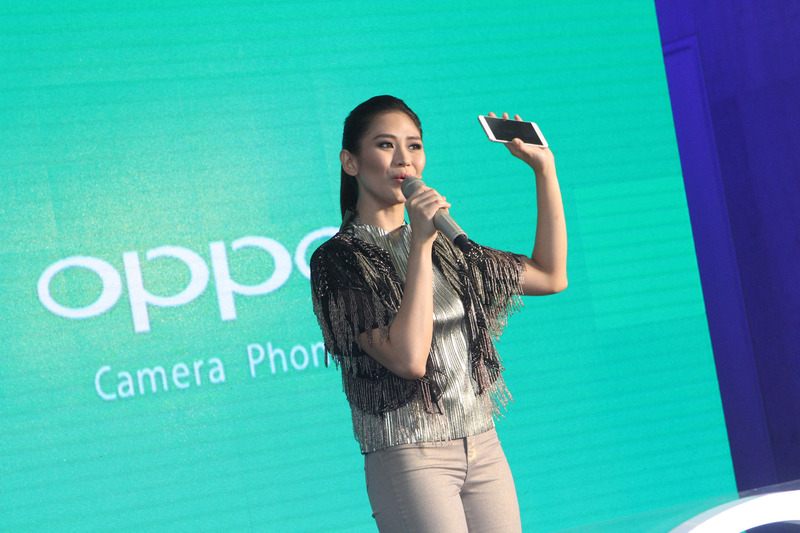 The phone comes with the new Selfie Panorama and Beautify 4.0 features, and the front-facing Screen Flash. Its custom-built sensor arranges pixels in a unique pattern to create clear and bright photos that are strikingly rich in color. Sarah Geronimo, OPPO Philippines’ brand ambassador, said all these camera features allow users to “get the perfect shot on the first snap, anywhere and anytime.” OPPO has likewise upgraded its built-in selfie beautification app with Beautify 4.0. After six months of testing and 150 revisions, Beautify 4.0 is optimized to enhance one’s look in a snap. By highlighting the user’s best facial features and minimizing flaws, Beautify 4.0 produces natural-looking photos. “You’ll never have to take bad selfies again thanks to Beautify 4.0, which serves as your own styling team,” Geronimo said. With the Selfie Panorama feature, you can take extra-wide 120-degree shots as the F1 Plus seamlessly combines three photos to ensure that everyone in the group is in the photo. “I’m sure everyone will look good in every ‘groupie’ because of the F1 Plus’ easy-to-use Selfie Panorama,” Geronimo said. The smartphone has an elegant frame that’s fit for style-minded users. The F1 Plus has a 5.5-inch AMOLED display with 4th Generation Gorilla Glass. But with ultra-thin 1.66-mm bezels, the F1 Plus looks like a smaller 5.2-inch phone. “It doesn’t only take great selfies and groupies, it’s a fashion statement, too,” pointed out Geronimo. 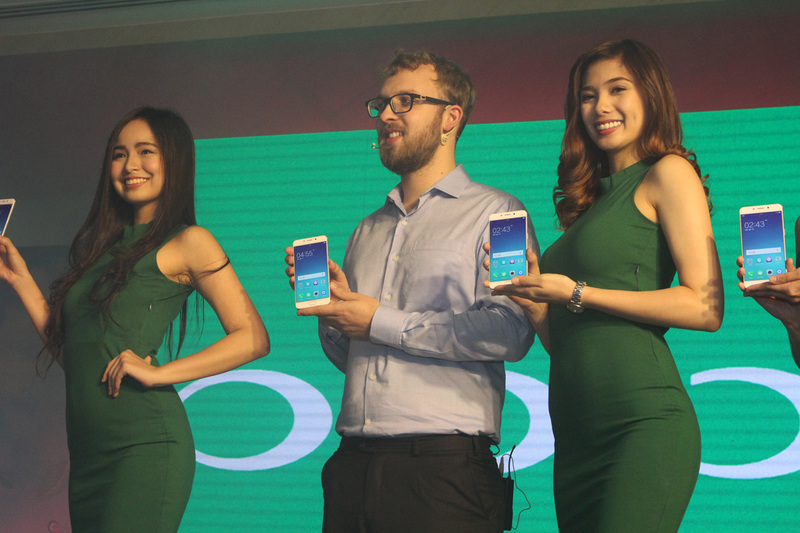 The OPPO F1 Plus has ultra-thin 1.66 mm bezels. “When we designed the F1 Plus, we wanted to create a light, thin, and comfortable device, so our O-Fans can effortlessly carry the smartphone and take photos anywhere they want,” Barcza said. “The frame went through 68 polishing processes before we finally attained what we believe is the perfect grip for a smartphone.” “With its non-slippery metal surface, users won’t worry about this phone slipping from their hands,” he added. The F1 Plus’ Comfort Grip helps keep the phone safe in users’ hands. Who says the F1 Plus is only good for taking selfies? With a 4GB RAM and an 8-core processor, this smartphone promises users a faster and smoother experience while gaming, browsing the Internet, or using resource-heavy apps. The smartphone is fit for people on the go, with a VOOC Flash Charge feature that requires only 30 minutes of charging for its battery to reach 75 percent capacity. The battery also can last up to 14 hours and 5 minutes of constant use. “‘Charge for five minutes, talk for two hours’ became an iconic slogan for OPPO in China last year. It convinced more than 18 million users so far to say goodbye to dead batteries,” Barcza said. “The F1 Plus is set to bring the convenience and safety of VOOC to even more users around the world.” The new phone is the first to feature the all-new ColorOS 3.0. This software offers a tidy and refreshing new look, along with increased efficiency and speed. The updated ColorOS 3.0 comes with a new, elegant look and faster system performance. Overall system speed is now 25 percent faster when compared to ColorOS 2.1, with home screen loading speed increased by 35 percent, and app installation speed boosted by 41 percent. You can likewise save time with the F1 Plus’ Touch Access technology, which makes unlocking the phone faster and easier. 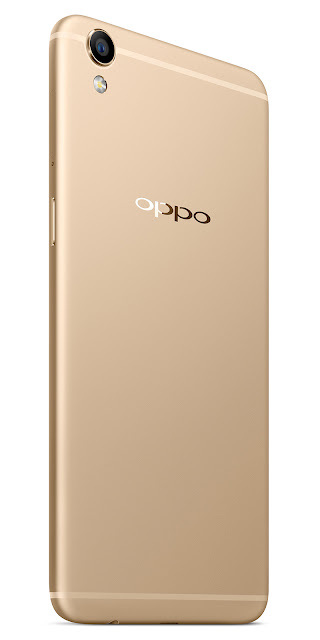 It is OPPO’s first phone to use front-facing fingerprint recognition. The phone’s advanced ceramic material recognizes its owner’s fingerprint and unlocks the phone in just 0.2 seconds, one of the fastest in the industry. “The F1 Plus not only captures moments in greater color resolution and detail than ever before, it also brings a smooth and enjoyable user experience,” said Barcza.